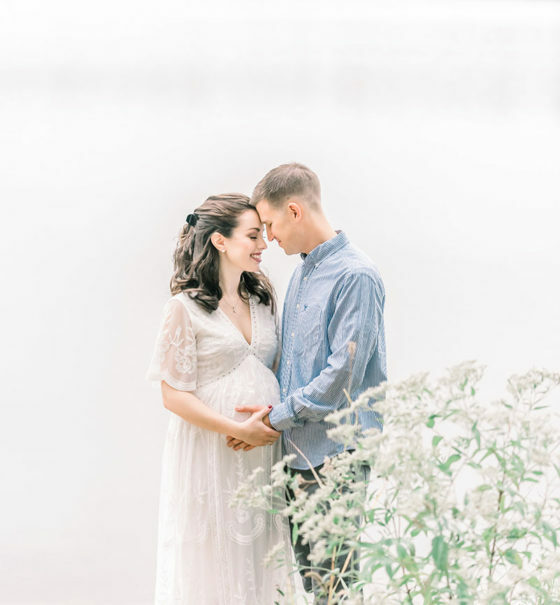 I believe that being able to have a baby is an absolute miracle and I love documenting this special time in your life! 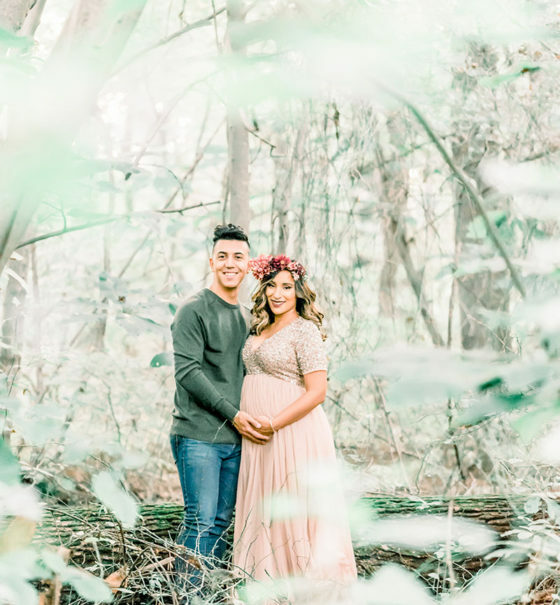 I specialize in rustic maternity sessions. 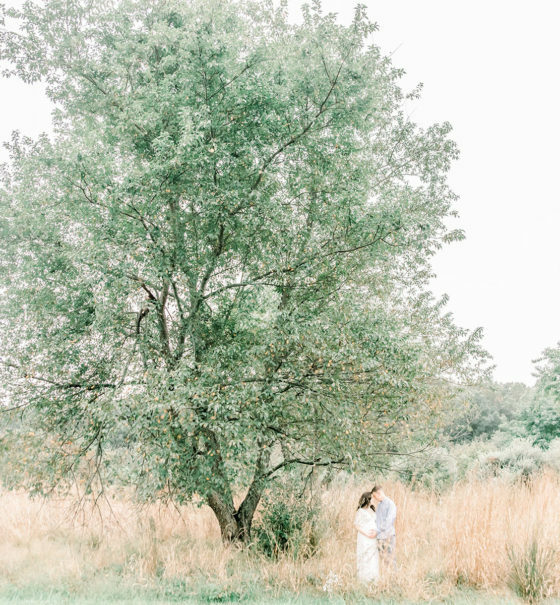 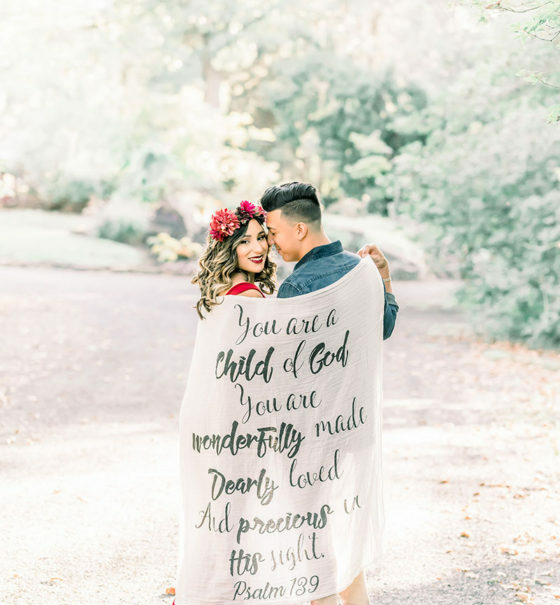 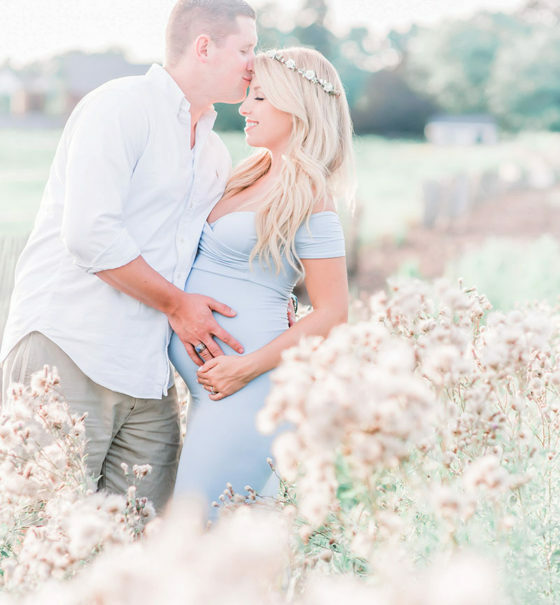 If you envision your maternity session being in a field, with a long gown and possibly a floral crown, then I’d love to meet you! 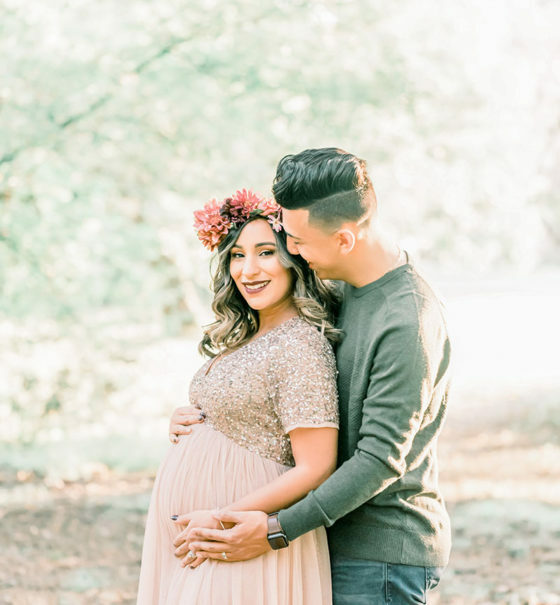 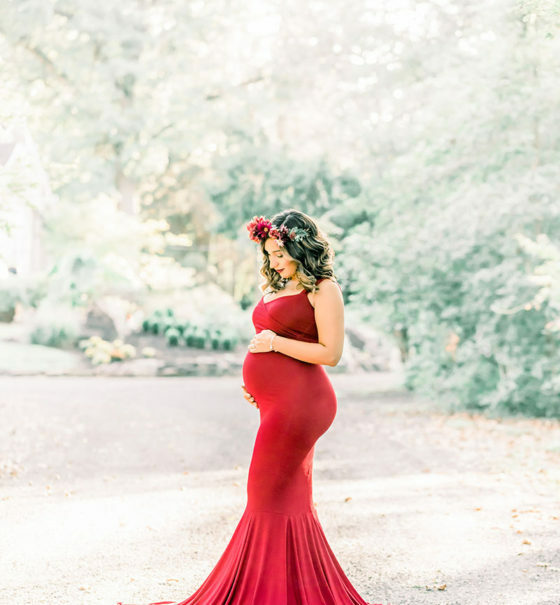 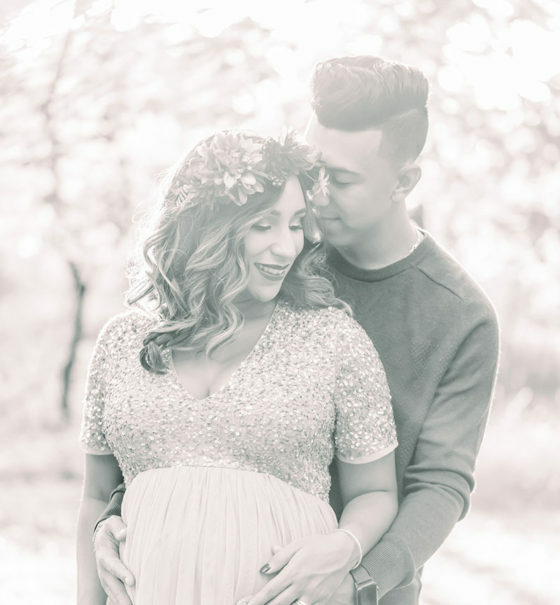 The best time for your maternity session is between weeks 28 – 32 of pregnancy. 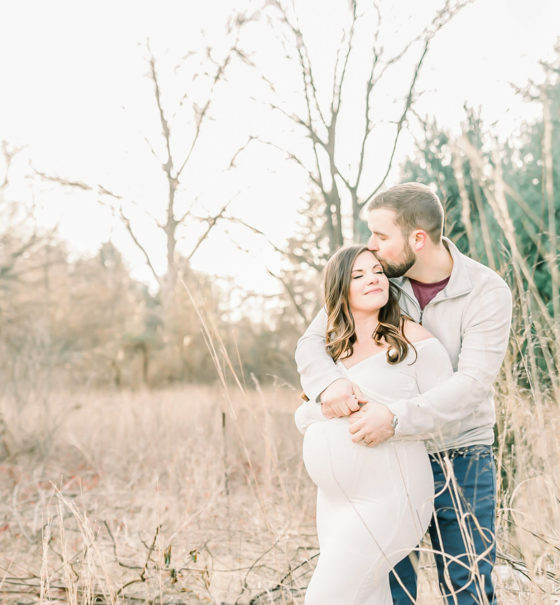 * Due to the amount of maternity sessions I shoot, I HIGHLY recommend contacting me at the beginning of your 2nd trimester to reserve your date!